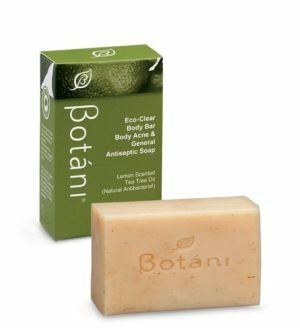 A natural alternative to silicon based products with a delectable natural scent of Coconut and Lime. 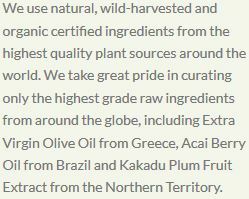 A key ingredient is the Crambe Abyssinica Seed Oil which is native to the Mediterranean. This exquisite active oil is rich in omegas 3 & 6 and amino acids and is able to penetrate deeply into the core of the hair fibre to repair and restore shine and gloss. Featuring the premium moisturisation benefits of unrefined certified organic Coconut Oil, Cranberry Seed Oil and Avocado Oils as they soothe and nourish your skin and hair leaving it soft, smooth and glowing. Suitable for all skin types. Available in 125mL. 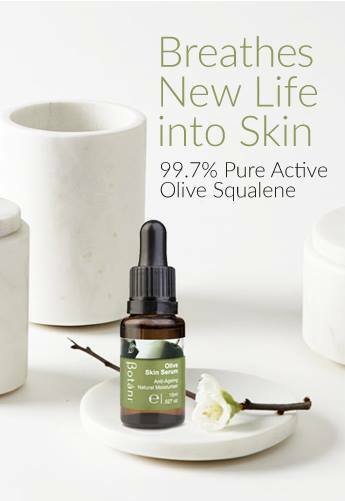 A unique 2 in 1 formulation that provides a natural alternative to silicon based products without compromising on the smooth, soft, silky feel that we all want for our hair and skin. This light-weight, non-greasy body and hair oil is a nutritious treatment enriched with an exclusive blend of plant actives. These actives provide your hair and body with vital protection from harsh environmental elements and assist in strengthening and restoring both skin and hair. Pamper yourself with the luxurious hydration and nourishment of Coconut, Cranberry, Crambe and Avocado Oils, while the tropical fragrances of Coconut and Lime will delight your senses. Delicious natural Coconut and Lime scent. Provides a healthy glow to skin, without leaving oily residue. Restores moisture to skin and hair after sun exposure (e.g. day on the beach). Strengthens and conditions hair to promote healthy growth. Non greasy, light weight & suitable for all skin and hair types. Application: Apply to entire body for soft glowing skin. To add shine and hydration, apply to wet hair and style as usual, or warm a small amount of oil in hands and apply to the ends of dry hair. Cocos Nucifera (Coconut) Oil, Persea Americana (Avocado) Oil, Vaccinium Macrocarpon (Cranberry) Seed Oil, Coco-Caprylate, Crambe Abyssinica (Crambisol) Seed Oil, Tocopherol (Natural Vitamin E), Natural Coconut Fragrance (Edible flavour – Coconut), Caprylic/Capric Triglyceride, Prunus Armeniaca (Apricot) Fruit Extract, Cocos Nucifera (Coconut) Extract, Vanilla Planifolia Fruit Extract, Pyrus Malus (Apple) Fruit Extract, Dipteryx Odorata (Tonka Bean) Seed Extract, Coffea Arabica (Coffee) Seed Extract, Lime Fruit Extract. 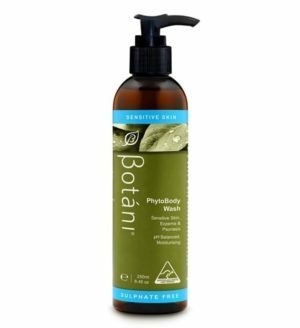 This product smells divine and leaves my skin feeling soft and smelling delicious! 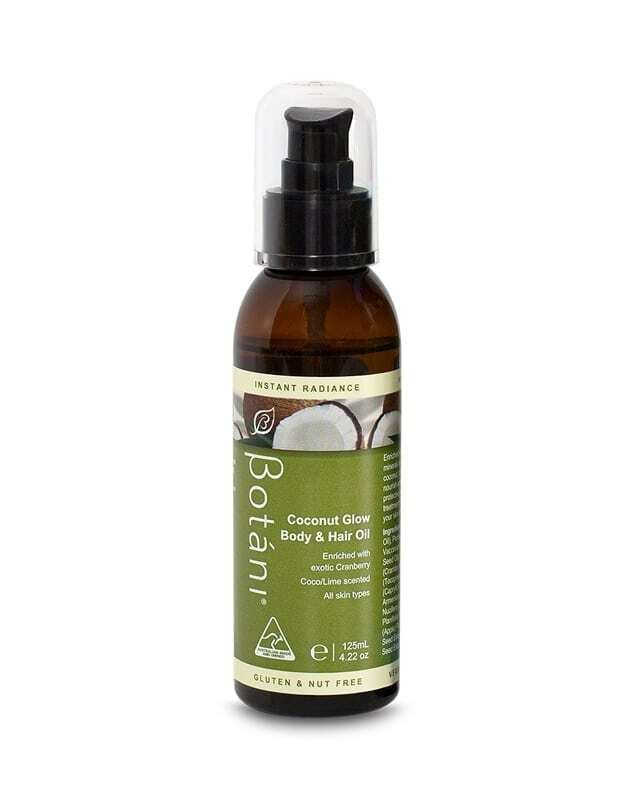 I’ve been using the Coconut Glow Hair & Body Oil on my dry feet. My feet have become so dry and horrible that my skin is starting to crack in some places, I haven’t yet been able to find a moisturiser, oil, serum etc. that can absorb through such hard dry skin. I apply the Coconut Glow before I go to bed and when I wake up I notice a BIG difference, I’ve only been using it for 3 days and so far I’m extremely impressed with the efficiency of this body oil. My feet are going to be baby soft by next week. 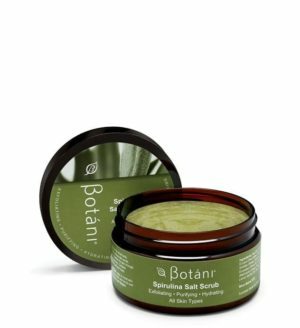 The hard dry skin on my feet has been really annoying and upsetting me, I’m so relieved to have finally found a product that works – so thank you Botani.